FREE Shipping for the USA, Canada, Australia, and global postage will be achieved in the future. 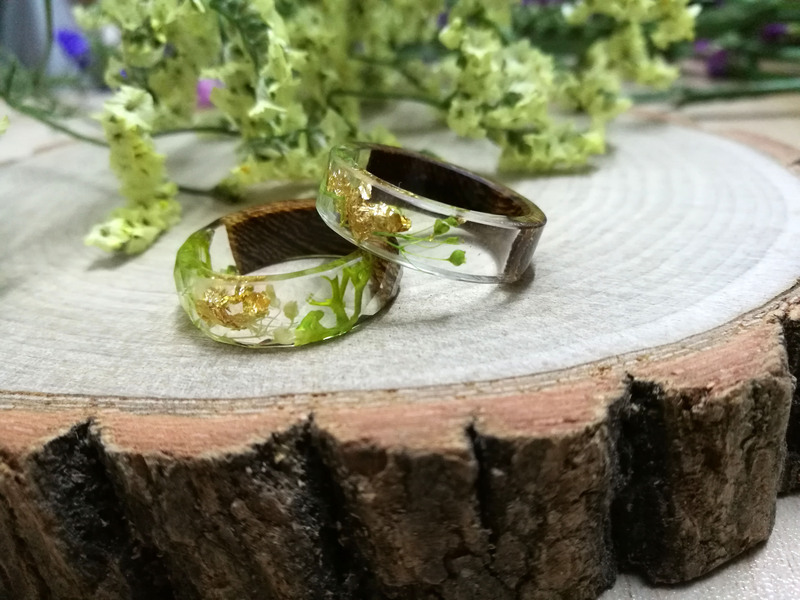 Our wooden ring is handcrafted. This page presents a curated selection of rings that we can handcraft for you. This includes our standard designs and in-stock wooden rings that are ready to ship out upon purchase. All of our rings are made using sustainably-sourced materials. We use salvaged and reclaimed wood and source our minerals and gems from reputable suppliers that do not contribute to mining culture. 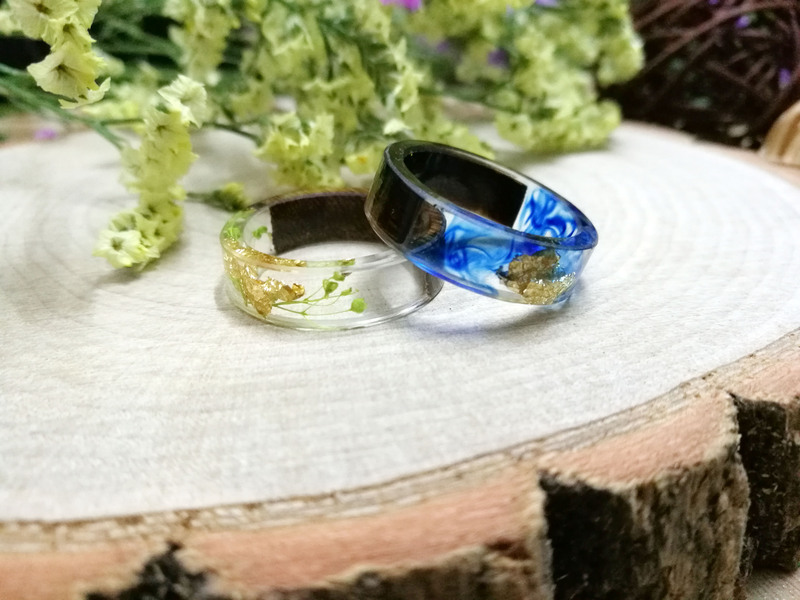 If you would like to read more about the philosophy and concept behind Smartyleowl Rings, read About Us or browse our blog posts. We believe that simple wood rings create a chance to celebrate life. We use materials sourced in an ecologically responsible fashion, and treat each wood ring with an artisan care. The surface of the woods is handed polished to make them brilliant. The woods are protected resin layer. Please allow for the slight difference due to monitor settings, and photo lighting.